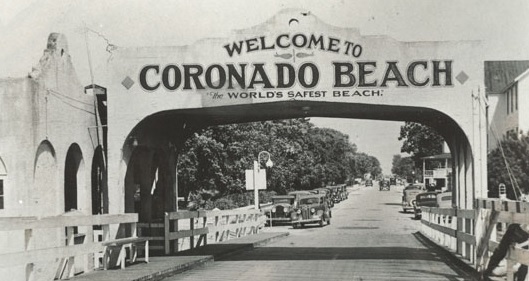 Development on New Smyrna Beach’s barrier island, the area formerly known as “Coronado Beach,” began in the late 1800’s. 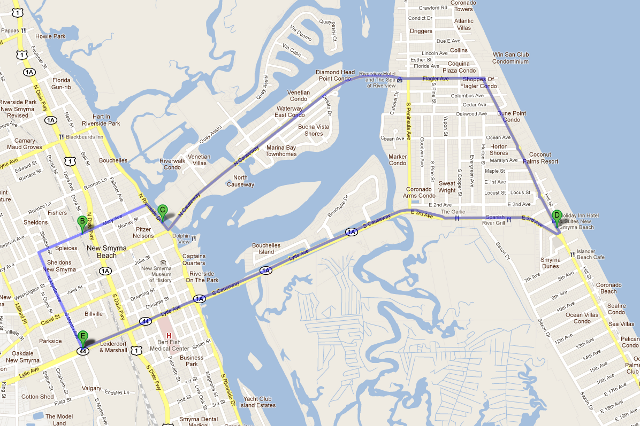 Today, many of the original historical structures remain along Flagler Avenue and surrounding neighborhoods and most have been renovated. Flagler Avenue is lined by an eclectic collection of restaurants, taverns, coffee shops, galleries, retail stores, offices, and accommodations. The district retains the quaint, “old Florida” feel with palm tree lined sidewalks, the historical structures and the smells and sounds of the Atlantic Ocean. 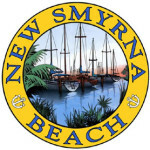 To sum up, New Smyrna Beach maintains a quaint, laid-back atmosphere along miles of scenic waterfront while retaining it’s old-Florida charm. After capturing sand between your toes on our fabulous beach, the Waterfront Loop offers a wealth of places to visit and things to do. 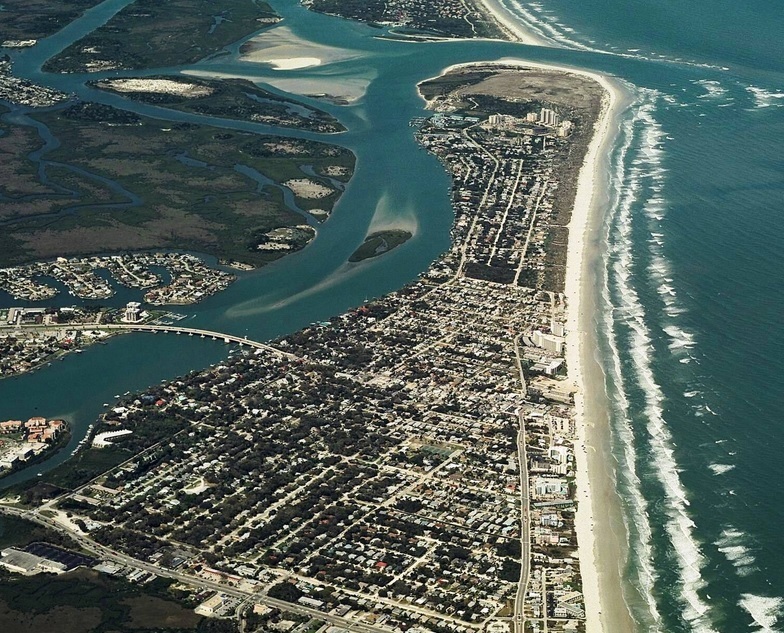 Encompassing the heart of New Smyrna Beach, fishing, kayaking, sailing, surfing, windsurfing, stand-up paddle boarding, eco-tours and sunset cruises can all be found in the Loop. Being the home of the Atlantic Center for the Arts and a multitude of galleries, art festivals and art walks are frequent along Historic Flagler Avenue and in the Canal Street Historic District. The Loop also offers fine entertainment and nearly fifty places to wine and dine, from cozy outdoor patios to exquisite waterfront views. Special events are scheduled monthly. Locals and visitors alike enjoy “Doing the Loop.” You will, too.